New York, 29th April 2014 – The numbers are moving in the right direction: In eight out of the last 10 years, the share of women becoming CEOs of the world’s biggest public companies has been higher than the share of women leaving that office. And, over the past five years, the total share of women becoming CEOs was considerably higher than in the prior five-year period (3.6% versus 2.1%). But despite the upward trend, the numbers are low and wobbly: women made up just 3% of new big-company CEOs in 2013, a 1.3 percentage point drop from 2012. That’s according to Strategy&'s (formerly Booz & Company) 14th annual Chief Executive Study​, which examines CEO turnover and incoming and outgoing CEOs at the world’s 2,500 largest public companies. 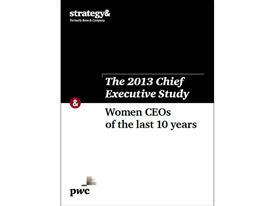 The current study looks at women CEOs over the past 10 years as well as overall succession trends with a focus on 2013’s incoming class of CEOs. The study authors do expect a bit more progress over the next quarter of a century. “As much as a third of the incoming class of CEOs will be women by 2040, based on a 10-year trend in our data, ever higher education of women, continuing entry of women into the business workforce and changing social norms around the world,” said study co-author Ken Favaro, Strategy& senior partner. The study has consistently found that boards most often elevate “insiders” – i.e., people who are currently with the company. In fact, 78% of men who were CEOs between 2004 and 2013 were insiders (vs. 22% outsiders). But only 65% of women who were CEOs in the same period were insiders (vs. 35% outsiders). “That women CEOs are more often outsiders may be an indication that companies have not been able to cultivate enough female executives in-house. So when boards look for new CEOs, they necessarily find a larger pool of female candidates outside their own organizations,” said study co-author Gary L. Neilson, Strategy& senior partner. “Our research shows that on the whole, insider CEOs generate higher returns over their tenures than outsider CEOs, so companies seeking to hire women may benefit from looking inside more often than they do today,” said study co-author Per-Ola Karlsson, Strategy& senior partne. “Those companies whose brand and value proposition appeal to women will be advantaged in the pursuit of top C-suite talent,” added DeAnne Aguirre, Strategy& Senior Partner. It’s also notable that women CEOs are more often forced out of their jobs – as opposed to leaving in a planned succession or via a merger – than men CEOs. Over the past 10 years, 38% of women CEOs who left their positions were forced out, versus 27% of men CEOs. The study found that in most other aspects, incoming men CEOs and women CEOs have similar profiles: CEOs of both genders rarely come from a region outside of the company headquarters region; they’re more likely to come from line, rather than staff, roles; they became CEO in their early 50s; and they have a tenure of about five years. The industry with the lowest share (0.8%) of women CEOs between 2004 and 2013 was the materials industry. The countries with the highest share of women CEOs between 2004 and 2013 were the U.S. and Canada (3.2%). The country with the lowest percentage (0.8%) was Japan. To view the full report summary, visit www.strategyand.pwc.com/chiefexecutivestudy​. To arrange an interview with one of the report’s authors, please contact Frank Lentini, Sommerfield Communications, +1 212 255 8386, Lentini@sommerfield.com​ or Margaret Kashmir, Strategy&, +1 973 410 7609, Margaret.Kashmir@strategyand.pwc.com​ . For 14 years, Strategy& has examined CEO turnover and the incoming class of CEOs at the world’s largest 2,500 public companies, because determining what happens at critical decision points can help us understand what companies are looking for in their CEO and how the role is changing. 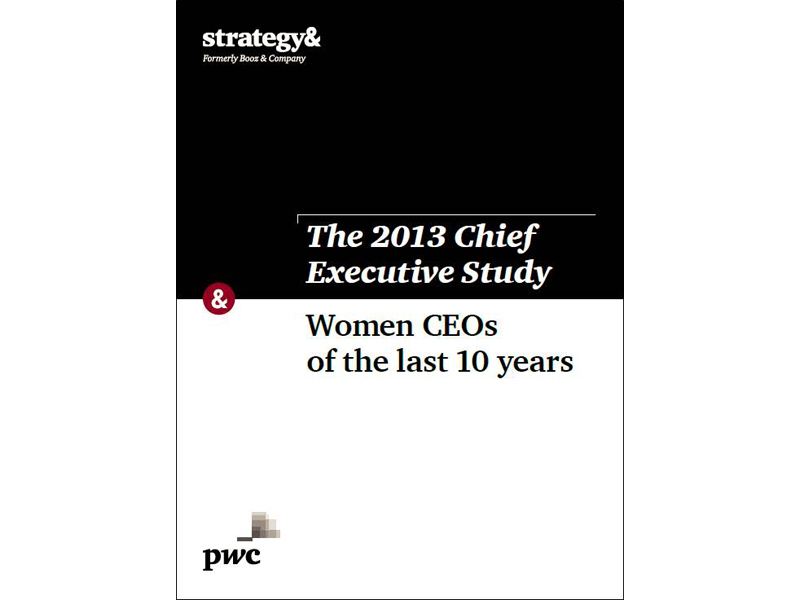 Along with overall succession trends, this year’s study looks at 2013’s incoming class of CEOs, and also focuses on women CEOs over the last 10 years. This study defines the world’s 2,500 largest public companies by their market capitalization as of January 1, 2013, according to Bloomberg. Each company that appeared to have changed its CEO was investigated for confirmation that a change occurred in 2013, and additional details were sought for both the outgoing and incoming CEOs. Strategy& is a global team of practical strategists committed to helping you seize essential advantage. We do that by working alongside you to solve your toughest problems and helping you capture your greatest opportunities. We bring 100 years of strategy consulting experience and the unrivaled industry and functional capabilities of the PwC network to the task. 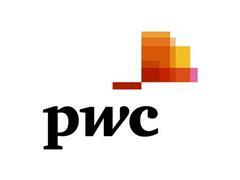 We are a member of the PwC network of firms in 157 countries with more than 184,000 people committed to delivering quality in assurance, tax, and advisory services.